All Certificates of Participation, Volunteer Certificates, and the attendees list have been issued. Certificates of Participation will be emailed out to attendees shortly. A contact list of participants will also be emailed out, excluding those who requested that their information not be shared. Additionally, a link to the photos taken during the symposium will be posted in the near future. Thank you all for your patience. Doors will open at 5:30 pm. Please bring your passport or government-issued photo ID to gain entry. Reception starts at 6:00 pm. A new ‘Maps‘ page has been posted on the website. 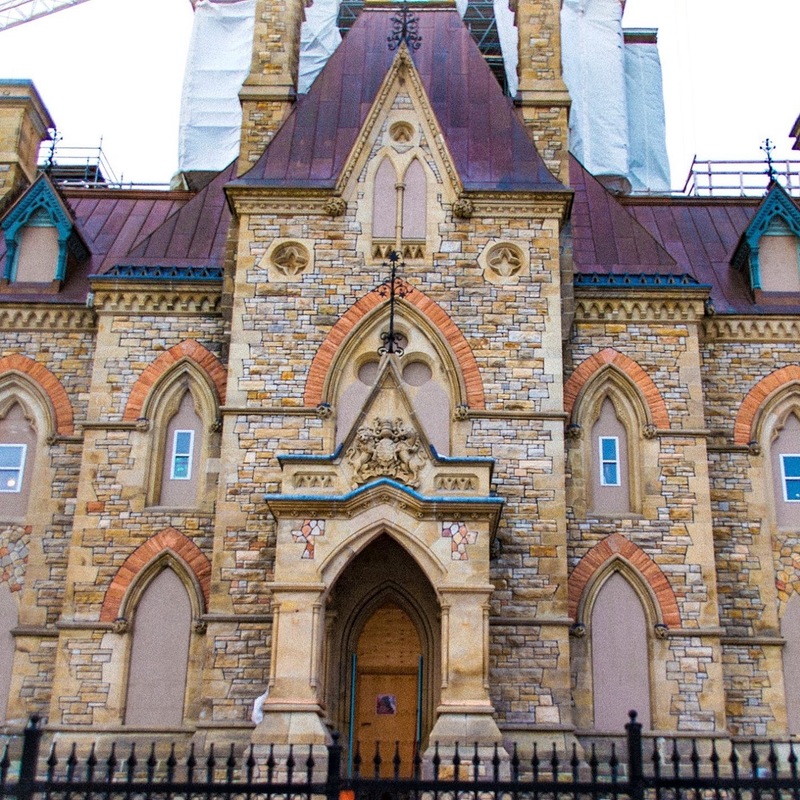 Use this information for navigating around Ottawa during the week of the conference – venues, accommodations and other buildings of interest have been marked. All tours except for ‘Suburban Ottawa’ are now full. One additional tour is currently being organized. Information for the Montreal tour has also been updated with an itinerary change and new information about the tour leaders. Last Call for special conference rates at the Best Western Plus in Ottawa! Our block of rooms will be released to the general public at midnight tonight. A full continental breakfast is included in our $169 price for a standard suite. To book, contact the hotel reservation department directly and quote the CIPA 2017 Symposium Delegate Block. We are pleased to invite you to participate in CIPA2017, the 26th biennial symposium, being held from August 28 to September 1, 2017, in Ottawa, Canada. CIPA2017 will focus on Digital Workflows for Conservation. 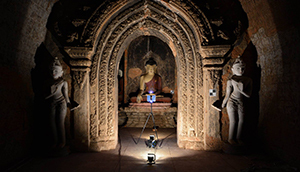 The rapid rise in new digital technologies has revolutionized the practice of recording heritage places. Digital tools and media offer a myriad of new opportunities for collecting, analyzing and disseminating information about heritage sites. With new opportunities, there are also conflicts, and an intense effort to incorporate digital media into the education of conservation professionals. Issues regarding the proper, innovative and research-focused uses of digital media in heritage conservation are urgent topics in the global heritage conservation field, and CIPA and its partners have played a leading role in this area of cross-disciplinary research and practice. The symposium will offer a unique opportunity for educators, professionals, heritage institutions, and managers of heritage places to share, exchange, and explore new approaches, best practices, and research results in the area of these workflows. University Relations Manager at DJI, serving as the lead liaison for university research. President of the International Council of Monuments and Sites (ICOMOS). More than 270 contributions have been submitted to CIPA 2017. Experts will present, exchange and contribute with engaging ideas. CIPA 2017’s participants will actively contribute with papers providing posterity to our common cultural heritage. As a stakeholder for heritage recording and conservation, contribute to the organization of activities and students at CIPA 2017, contribute to our community. Take advantage of early bird registration fees to attend CIPA 2017, the event of the year in heritage documentation and conservation.